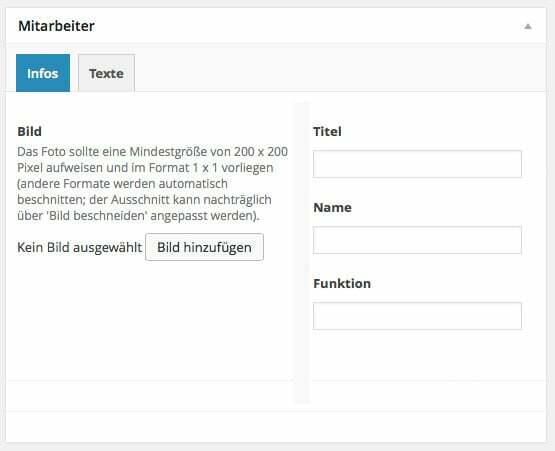 When you create a Flexible Content field with many layouts and a lot of fields, you can quickly lose overview. And if you have ever tried to sort the layouts or move fields between layouts, you know that this can be a difficult undertaking. This is where ACF Admin Flexible Content Collapse comes in place. You can collapse/expand the layouts for a better overview, sorting layouts or move fields. In addition, the text links for sorting, adding etc. are replaced by icons. 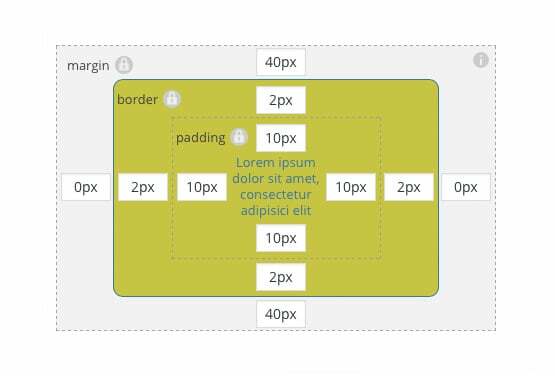 With the ACF – CSS Margin & Padding Settings you will get one field where you can set margins, paddings, border width, border color, border radius and border styling. Also you can set the background and text color. So you have the possibilities to set CSS style in an options page or for an element on a page/post. Everything in one dialog – no more cluttered settings with a lot of fields for every value. Sure – you can download the Justified Gallery and the Swipebox jQuery plugins, include them into your theme, setup the script for the Gallery and the Swipebox and generate an ACF field setting for a gallery field. But what, if you can do all this with a few clicks and generate great looking image grids – which individual settings! 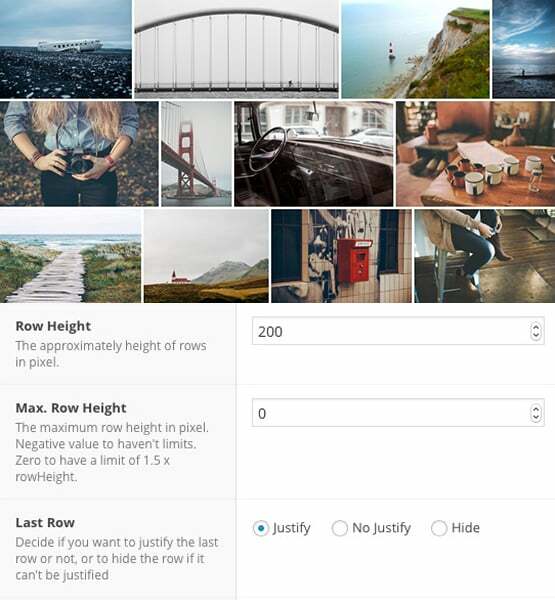 This was my goal when I created the ACF Justified Image Grid Addon. Make it as easy as possible and allow the user to define all possible parameters. In addition, the gallery should load the images effectively as possible. And this should be solved with the ACF Columns Field plugin. Set up columns for fields as you like. 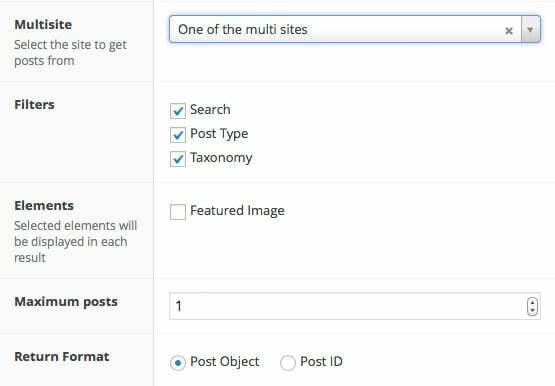 The ACF Relationship Multisite field is similar to the standard ACF Relationship field. You will get the selection of all installed multisites and a few options.